Like many areas of the United States we’ve been experiencing a looooong Indian summer here. Lately the days have slide nicely into the 80s with low humidity and been absolutely gorgeous. 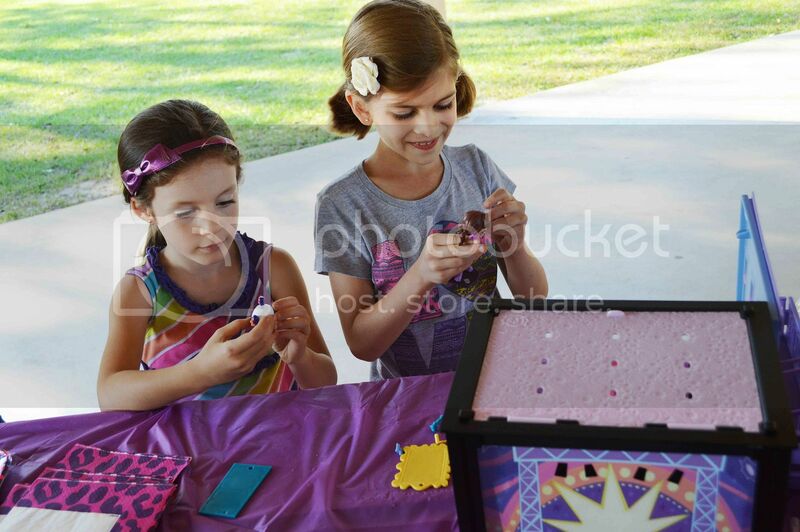 While I can’t wait to break out my jeans and boots and everything else that really says fall to me I felt like we should take advantage of the wonderful weather while it lasted, so we decided to have a Littlest Pet Shop Park Playdate Party! 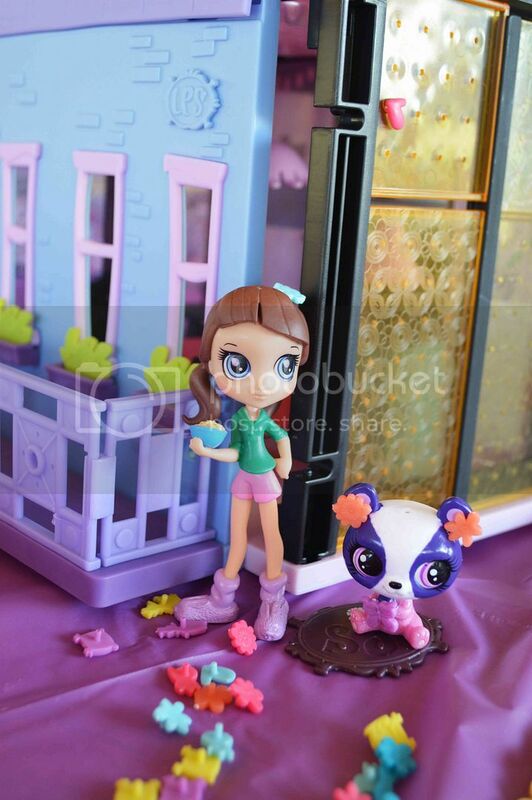 Ever since someone got her a cute little set for Christmas Amber has been a fan of the Littlest Pet Shop toys. Recently we discovered that there’s also a Littlest Pet Shop show and she’s been choosing to watch it with her tickets lately on Netflix. 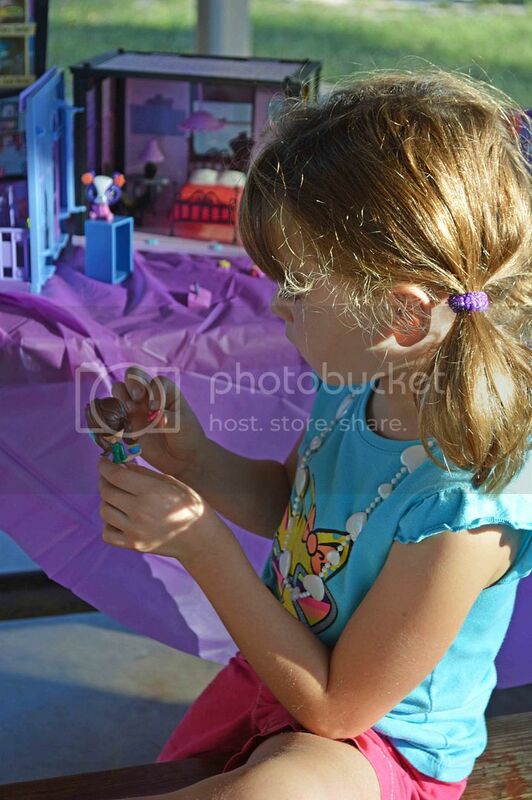 She recently did SO well on her report card that between that and the crazy time we’ve had moving lately I thought it would be super nice if we could put together a fun playdate party for her and her friends. 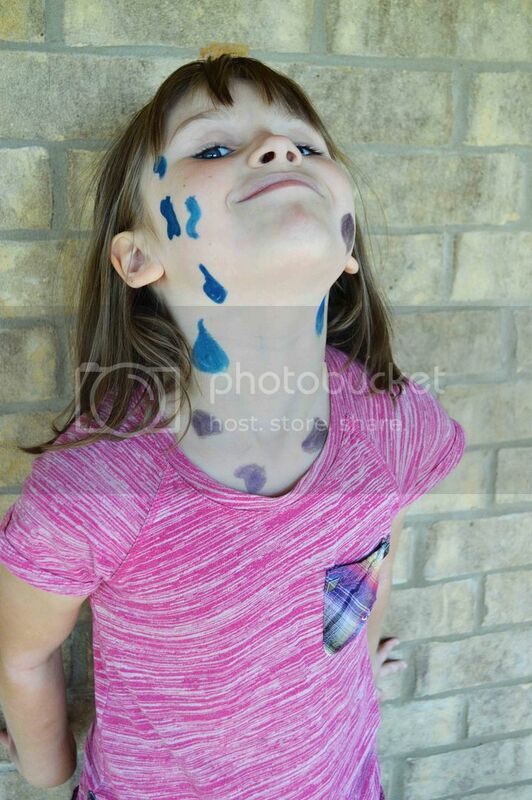 If you have a fan of the Littlest Pet Shop show–or just a little girl who is elementary school age–this is a fun idea you’ll have to do this Fall! 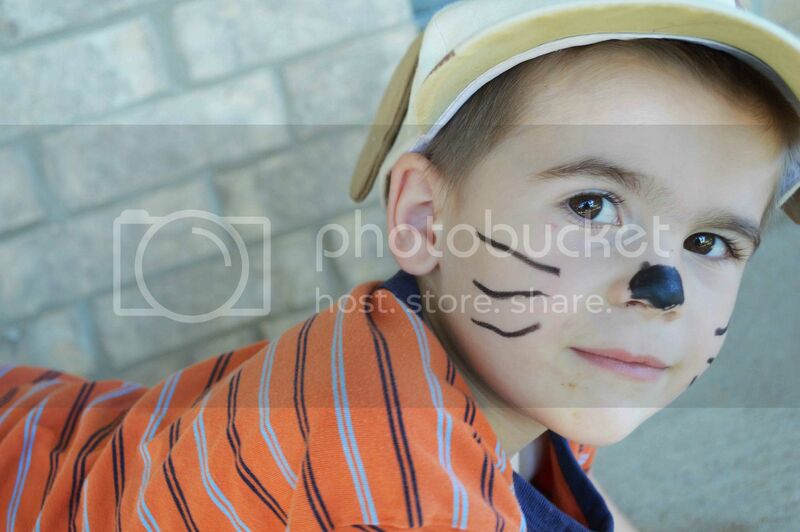 First we got into the spirit with a little pet inspired makeup. Tyler made a sweet puppy while Amber went for, of course, a Rainbow Giraffe. 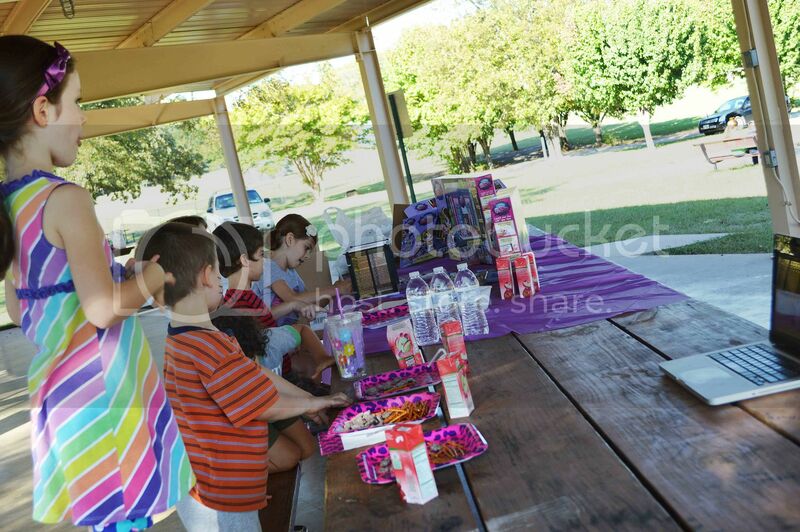 No party playdate is complete without snacks! 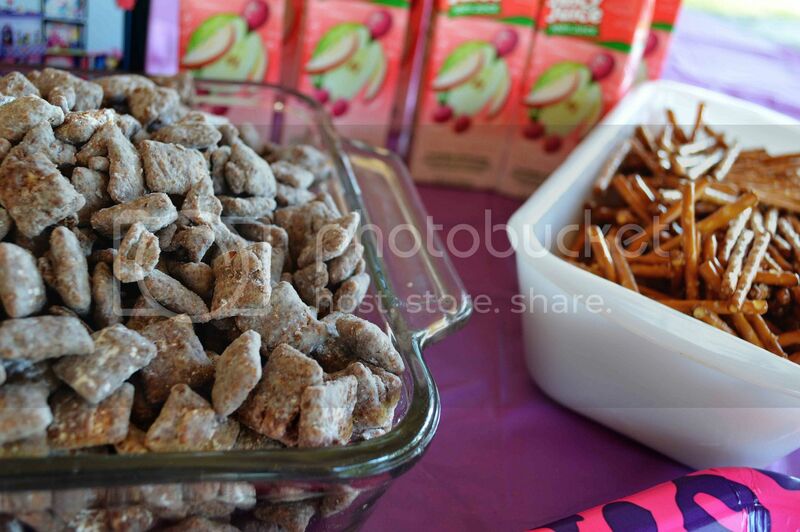 For this one a easy choice was Puppy Chow and “bones” (aka pretzels) served in “animals dishes”. 100% Juice for Kids and Water for Moms rounded out my no stress but delicious spread. 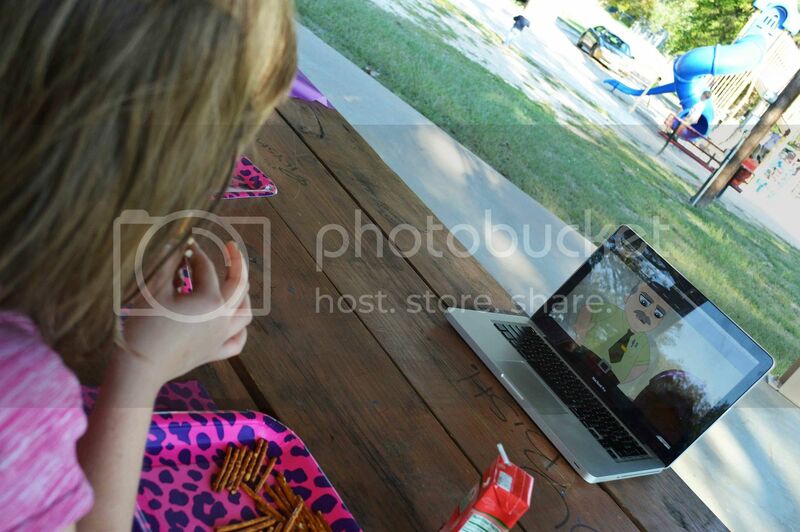 When everyone arrived we had them chow down while watching Sweetest Pets. I kept it running the entire playdate and us Moms just had to laugh because while the toys are definitely girl oriented it was all the younger brothers who sat around watching the show the entire time–so don’t discredit it if you only have boys! 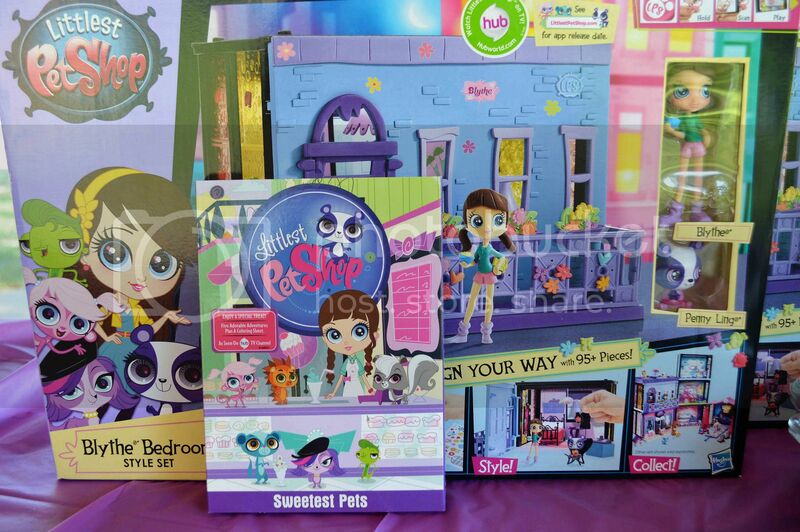 We were super lucky to be sent the incredibly adorable Blythe Bedroom Set and the all new Littlest Pet Shop Style Set, along with a few extra of the collectible animals–can you believe there are over 100 of them that you can get?! The new sets are super fun because they’re great to play with by themselves or together–you can stack them horizontally or place them together to create a little city skyline–and they all come with Deco Bits which were a big hit with the girls–they were immediately putting them all over Blythe, the little Panda, and her bedroom set. 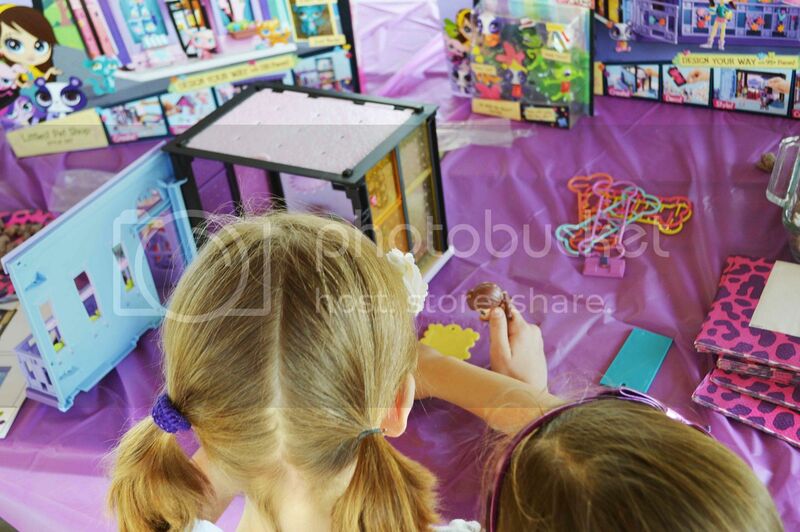 If you host your own Littlest Pet Shop Playdate Party you can buy one of the new sets to let everyone play with, or just invite all the friends to bring their own Littlest Pet Shop toys from home along! Nothing is much more fun at this age than getting to swap and play with new toys–even if they’re just new to them! The entire thing was a HUGE hit–so much so that it went an entire 45 minutes over and people only left because they reluctantly decided they better go feed their families! I’d definitely encourage you to host your own soon–it’s such a fun and easy way to celebrate something! This design is wicked! You certainly know how to keep a reader amused.Betweern youur witt and your videos, I was almost movedtoo staret my own blog (well, almost…HaHa!) Fantastic job.I really loved what you had to say, and more than that, how you presentedit. Too cool!